Do you have buddies that love everything Cupertino? Get the tech fan in your life in some great Apple gifts without breaking the bank. Do you have a friend that always asks for a charger? Clip this to their pants so they shut their dumb mouths. Retro gaming has undergone a bit of a revival lately, thanks to a lively (if not completely legal) emulator scene and the reissue of some classic Nintendo hardware. 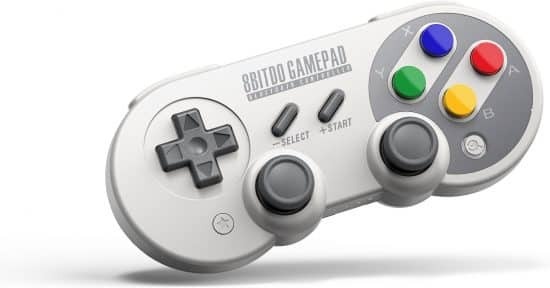 The handful of people who game on Macs would probably love to have a cool game pad. Do you know one of them? About half the reason people like Apple is for the look. While this charging brick is black, it nails the clean, minimal aesthetic Apple is known for. 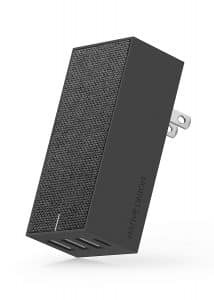 It can charge up to four devices at once, and includes a USB-C port. 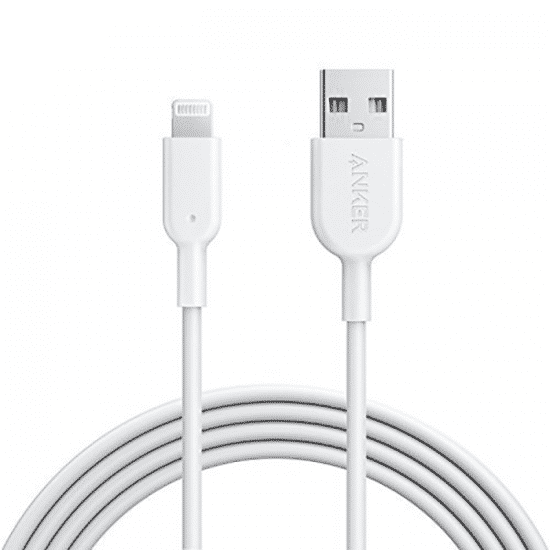 This most durable of Lightning cables will be a welcome improvement over whatever beat up junk your friend has. And it should stay nice pretty much forever, thanks to some reinforced sheathing. 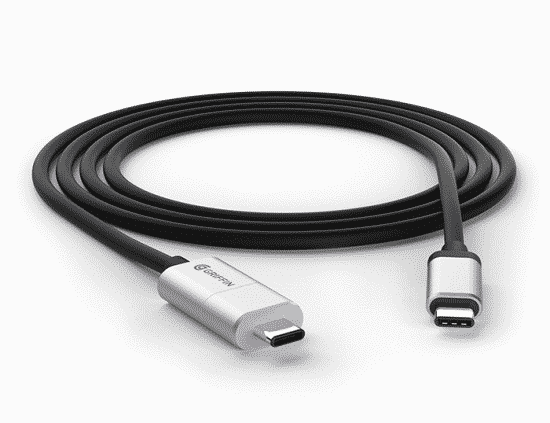 It’s well-worth the premium over a normal charging cable. The Magic Mouse is garbage, and I’m being generous when I say that. 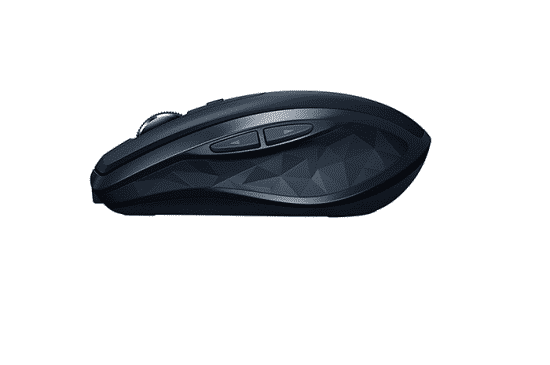 A mouse with no obvious buttons is a cute art piece and a bad user experience. This mouse works flawlessly with macOS, and has obvious buttons alongside an actual scroll wheel. Plus it doesn’t feel like you’re holding a bar of soap. If you’ve been to a coffee shop lately, you know about the unrelenting sameness of most MacBooks. 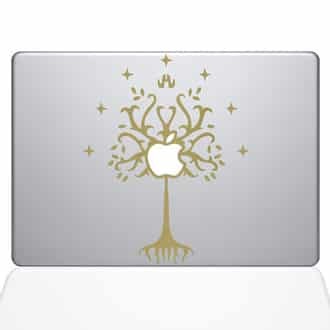 Help your mates break the mold with some unique decals designed specifically for the back of your Mac. While these were cooler with the apple actually lit up, they’re still one of the better Apple gifts for modern MacBooks. If there’s one thing no one has enough of, it’s battery life. 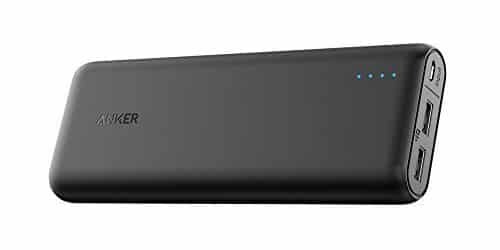 Extend your stay with the Anker PowerCore series of portable chargers. They’ll work with any device that accepts power over USB, including iPhones, iPads and even, theoretically, MacBooks. Although you’ll charge at a trickle for, like, ten minutes. 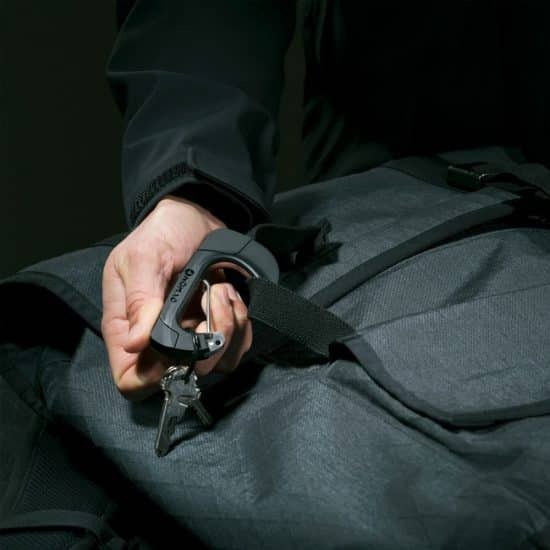 Bags with built-in laptop storage compartments have a universal problem: they’re ugly. 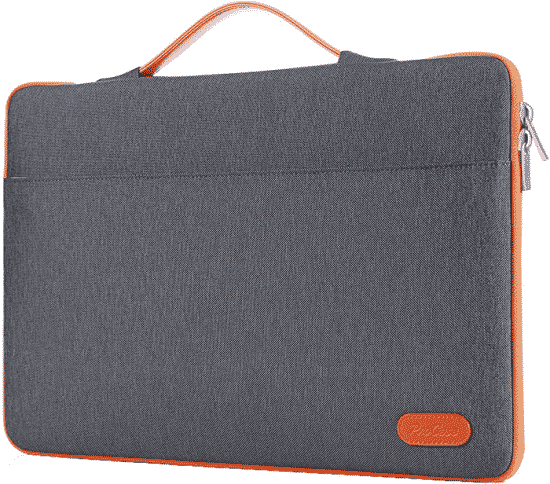 If you want to carry around your computer with a modicum of style, you can use a laptop sleeve that throw that bad boy in your actually-stylish bag. You can also carry these on your own if you prefer form over function, weirdo. 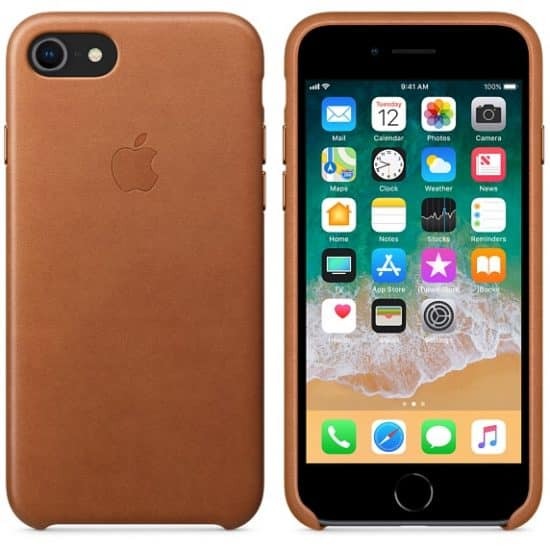 With the new iPhone X supporting wireless charging, Apple fans can finally break in to the wireless charging accessory market. While Apple’s own charging pad is fine, it’s also white, pricey and has absolutely zero unnecessary blue LEDs. 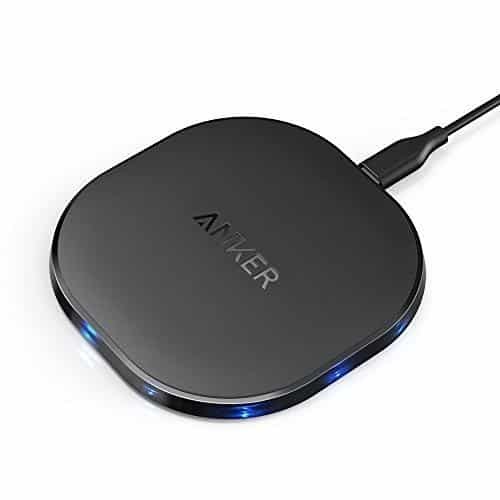 You can get like ten extra blue LEDs with this Anker wireless charging pad, plus it’s black. Using your MacBook as a desktop is a fine way to use it. No really, we promise! 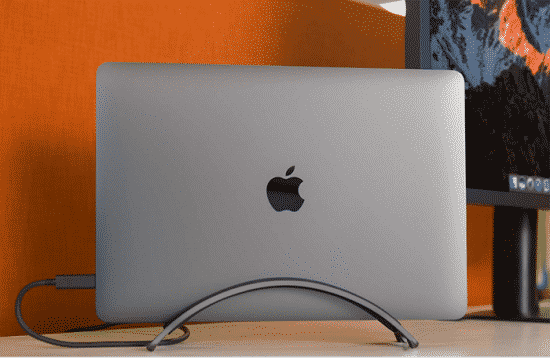 If you’re buddies with a person that needs to treat their laptop like a desktop, you can pick up this super-attractive MacBook stand, built specifically for “clam shell” operation. 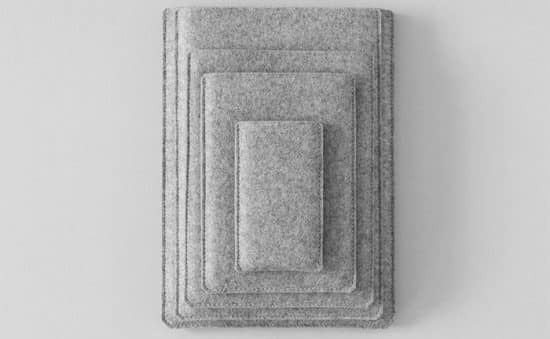 For a more minimalist approach to protecting your devices, you can check out these simple felt cases. Just slide your stuff in and out, and look cool while doing it. That’s the core of Apple gifts right there. In Apple’s relentless quest to remove features, the MacBook lost it’s well-loved magnetic charging port, MagSafe. While many users cried out in sadness, only accessory manufacturers stepped forth to solve the problem. 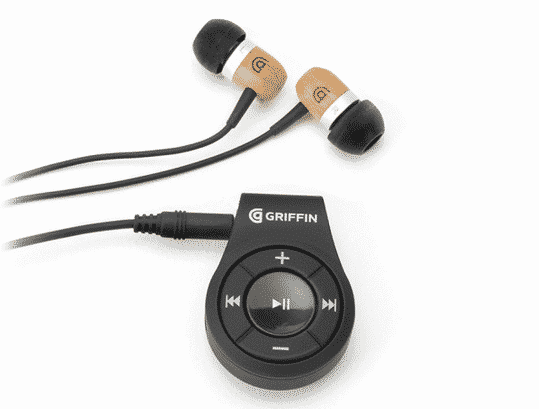 Griffin is one such brand, using a bulky specialized cable to restore the beloved (and safer!) magnetic charging port to the newest MacBook. One of the fun parts of an Apple Watch is changing watch bands! Or at least my cool friends tell me so. 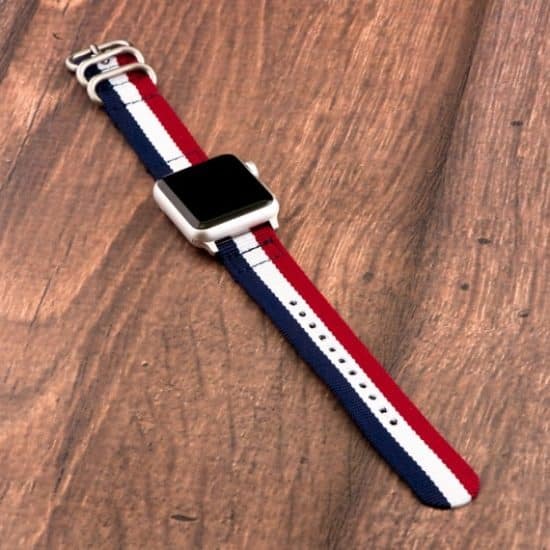 Expand your pal’s style with some NATO-style fabric watch bands. They’re cheap, so you can get one for each day of the week if you’re feeling spendy. Another victim of Apple’s feature-removal spree in 2017, the headphone jack went the way of the magnetic charging port. While we can’t get that back for you, we can do the next best thing. Use this adapter to add Bluetooth connectivity to any headphones. You can even clip it to your shirt like a real nerd. These leather cases are known for developing a beautiful patina over time (i.e. getting scratched to hell) and the Apple ones actually don’t fall apart over time. They don’t over the greatest drop protection, but they protect the phone well while providing a pleasing (and grippy) surface. Do you remember how worried people were about AirPods falling out their heads? That was the hot topic in anti-Apple circles for weeks. While AirPods stay secure for most folks, your friend Legolas might have more trouble. 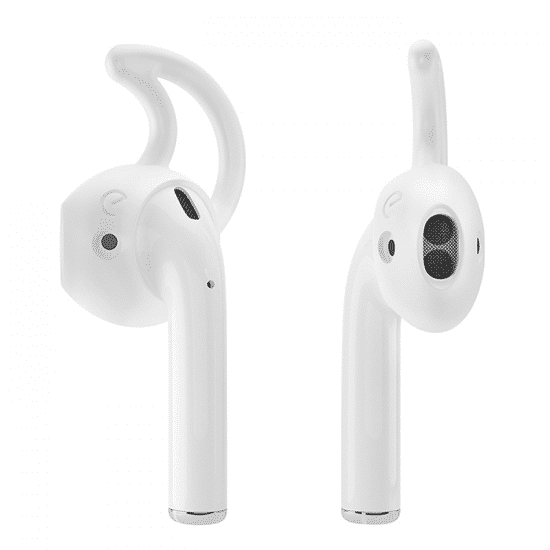 Get these flexible plastic hooks to ensure the AirPods stay plural. A big part of being a nerd is telling everyone about how much of a nerd you are. 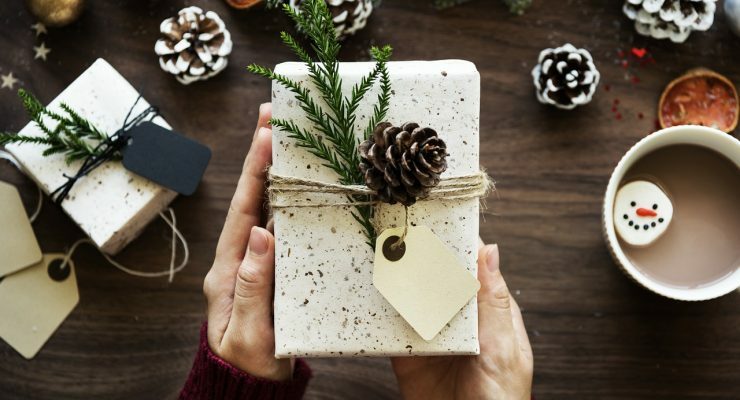 That’s why you’re looking at Apple gifts, after all. 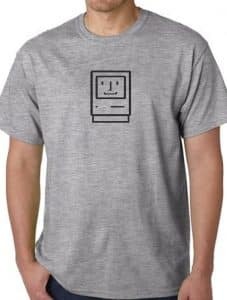 Make the job that much easier with this t-shirt!